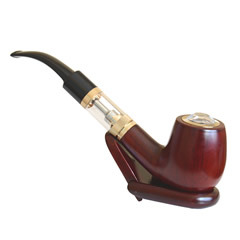 Electronic smoking devices are growing in popularity all over the world. They’re an outstanding alternative to traditional smoking and have some pretty incredible benefits. Learning more about these e-cigarettes, also called e-cigs, is a great way to live a smoke-free life while enjoying the attributes of smoking. 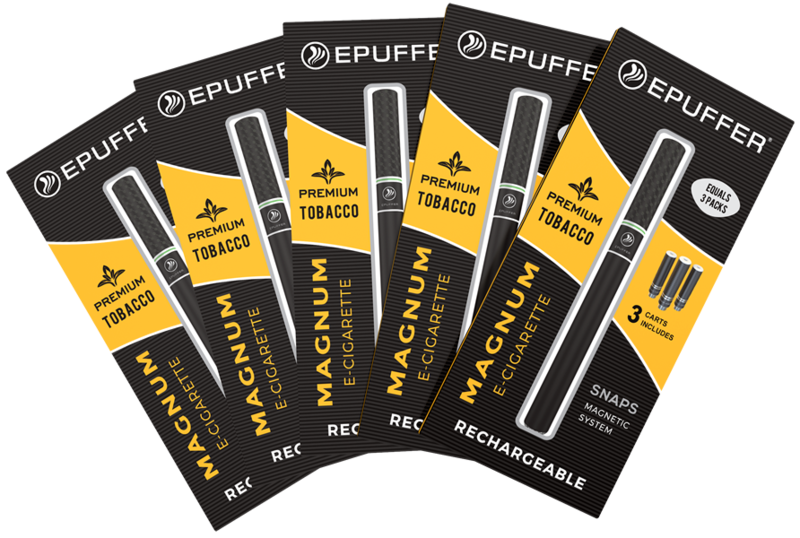 To get up and going with an e-cigarette, an electronic cigarette starter kit from a reputable company is likely your best option. An e-cigarette is an electronic device that can be used in place of a traditional cigarette. The most popular type looks very similar to a regular cigarette and is made up of two main pieces. The longer piece, where the tobacco is found in regular smokes, is the unit’s power supply. The smaller piece, which looks like the filter of a standard cigarette, is a cartomizer. A cartomizer is a combination between the cartridge, used to store the e-liquid, and the atomizer, which heats the e-liquid into a vapor. When a user draws on the e-cig, vapor that mimics traditional smoke is produced. They’re rechargeable, refillable and are far less irritating to those around the smoker. E-cigarettes offer some very interesting advantages over traditional forms of smoking. One of the biggest is their cleanliness. Other forms of smoking produce a lingering smoke that can damage and stain clothing, furniture, artwork, and even the paint on walls. The only emissions from e-cigs are an odorless water-based vapor. Most of the six hundred chemicals found in cigarette smoke are created through combustion. Since electronic smoking devices don’t actually burn anything at all, the vast majority of those chemicals aren’t a part of the vaping experience. Those still present are found only in trace amounts, which is to say nearly undetectable. Maybe the most intriguing benefit is the cost effectiveness compared to traditional smoking methods. Full cartomizers can be had for as little as two dollars each and are the equivalent to thirty regular cigarettes. To reduce costs even further, most cartomizers can be refilled. Like any new hobby, electronic cigarettes present a little confusion to new enthusiasts. For most people, the best way to jump right in is to purchase an electronic cigarette starter kit. The most popular starter kits from reliable vendors include everything required to get started immediately. A basic kit consists of one battery, four cartomizers, a USB charger, and an instruction manual. 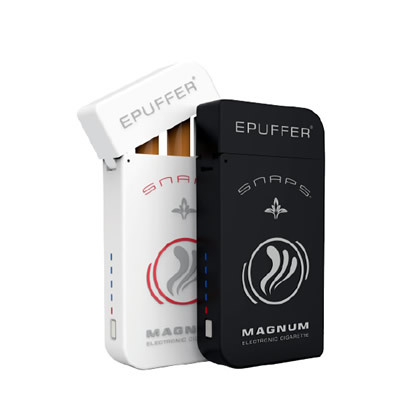 With ePuffer Magnum SNAPS Value E-Cig Kit, you don't even need a manual as it is very easy to use: Just snap battery and cartomizer and vape away! 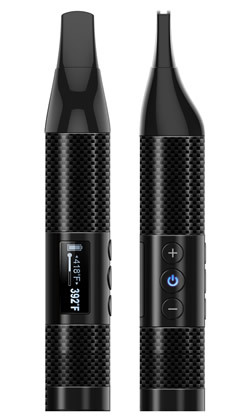 Larger more advanced kits can include additional cartomizers, a portable charging case to keep e-cigs in and a car charger. No matter which electronic cigarette starter kit is chosen, it’s possible to be up and running in no time. It’s no wonder that e-cigarettes are spreading so rapidly around the globe. The switch to a cleaner and more cost-effective alternative to smoking just makes sense. 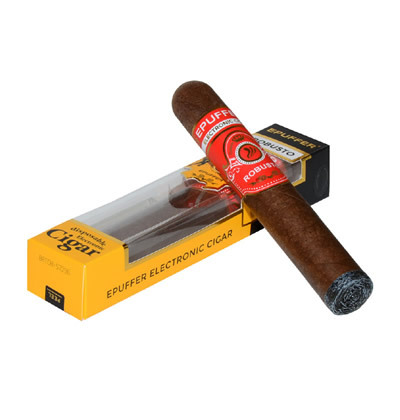 The starter kits offered through the most dependable vendors in the market today make it easy to jump into this exciting new hobby for very reasonable prices. Make the switch today and start living a smoke-free life!